Most organizations have detailed sales strategies and marketing plans, but few create initiatives that focus on the source of their revenue growth - word-of-mouth marketing. 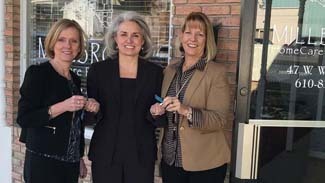 Below is one simple and powerful idea that will significantly improve word-of-mouth about your business. 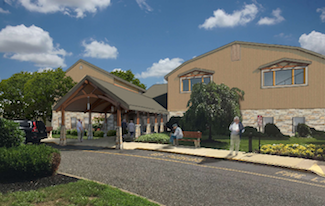 The Lehigh Valley’s only stand alone interior design firm landed a contract for the renovation of Wood River Village in Bensalem, PA. Wood River Village is an Independent LifeCare Continuing Care Retirement Community situated on 20 acres in Bucks County. The community was originally built in the 1980s and is currently under contract to be acquired by Juniper Communities by the end of 2016. Fellowship Manor, One Of Three In The Nation, Awarded Heart Failure Certification From The Joint Commission. 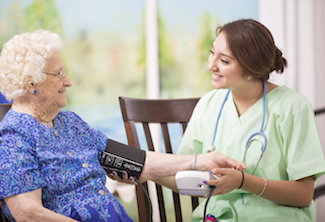 Fellowship Community today announced that Fellowship Manor Nursing Care Center has earned The Joint Commission’s Gold Seal of Approval® for Heart Failure Certification. The Gold Seal of Approval® is a symbol of quality that reflects an organization’s commitment to providing safe and effective patient care. 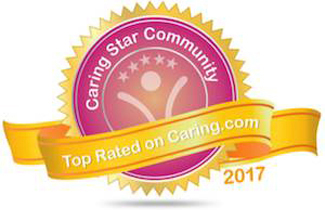 Fellowship Manor is one of only three independent skilled nursing centers in the nation to earn the prestigious designation. 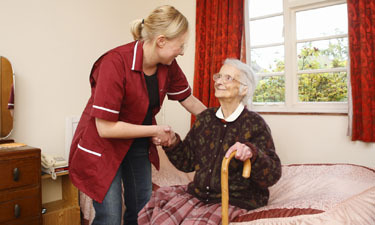 Ask any manager of a senior living community or home care agency about their biggest operational headache, and they will tell you about the woes of their workforce. Their list of grievances extends from interviewees not showing up to cell phone usage to shift call offs. Exacerbating this trend are the Millenials. It is reported that only 29% of Millenials are engaged in their jobs. This was uncovered and addressed by Sodexo in its 2016 Workplace Trends report. The Millenials do offer a hope in that their perception of working in the senior care industry is more favorable than that of their elders (click to read What the Public Thinks of Senior Living Careers). Meals On Wheels of Northampton County was the proud recipient of a new 2018 Subaru Outback at a special event Wednesday at Faulkner Subaru Bethlehem. 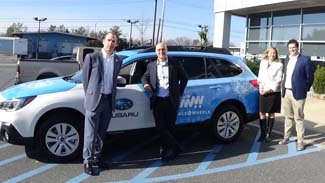 Faulkner Subaru Bethlehem General Manager Dave Kopew and Subaru corporate officials presented Meals On Wheels of Northampton County Executive Director JoAnn Bergeron Nenow with the Subaru Outback that is fully wrapped with the Meals on Wheels America and “Subaru Loves to Help” co-branding. 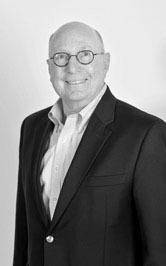 In publishing Lifestyles over 50 (L50) for over 11 years, THRIVE Media (publisher of L50) recognized that most non-medical home care organizations conduct their own market study to evaluate the competition’s client pricing, caregiver pay, scope of services and other metrics. We have found these market studies to be limited in both the number of organizations surveyed and depth of information offered. Inherently, the integrity of the information provided was also suspect.